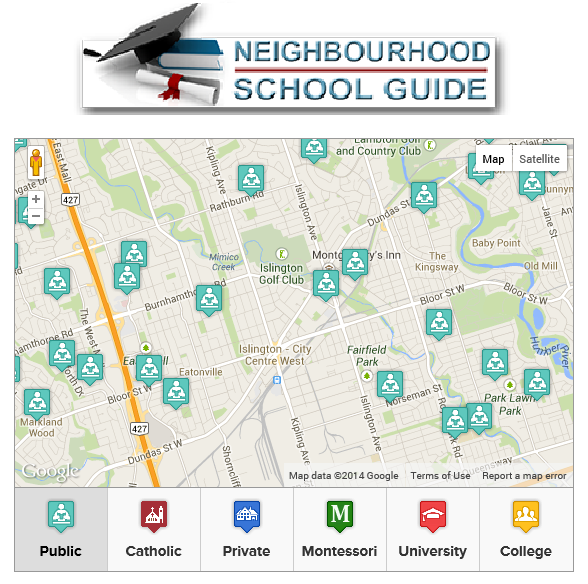 You are viewing 76 out of 101 Listings. Quick Sign Up for full access. 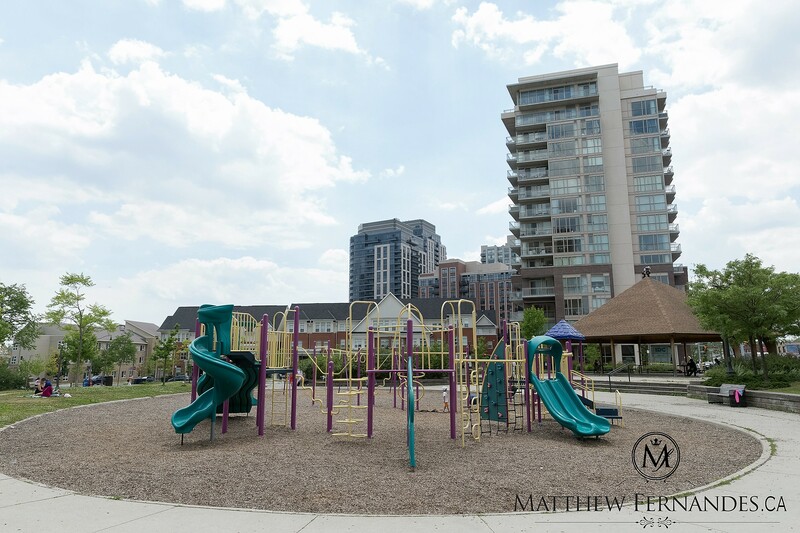 Islington Village is located in the heart of Etobicoke. 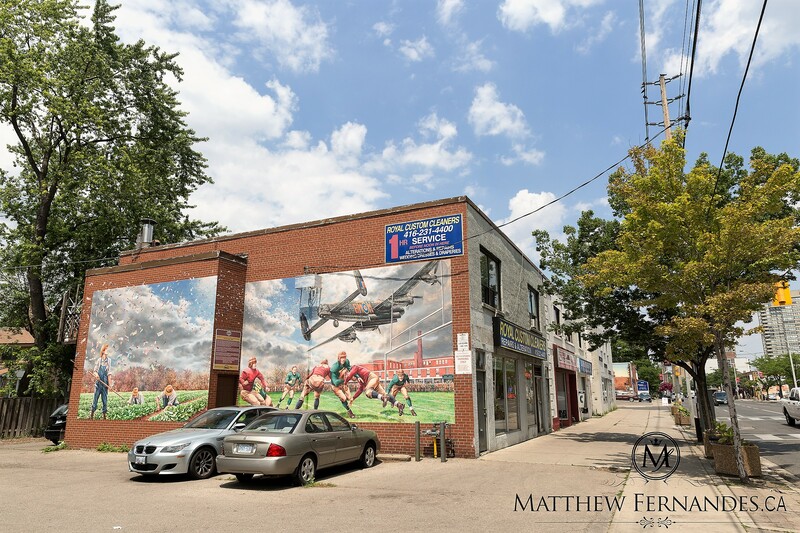 This residential neighbourhood boasts 25 mural "masterpieces", enhancing the walls of over 15,000 square feet that span five blocks of the historic shopping distrinct on Dundas West. 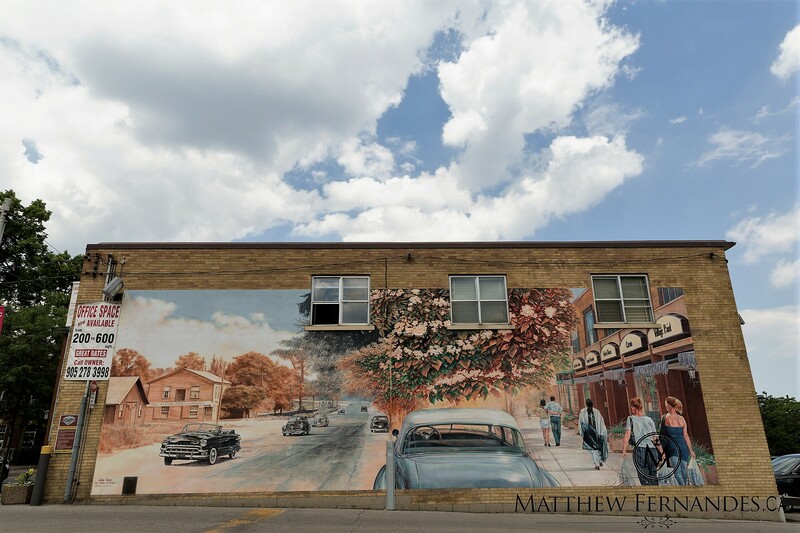 Painted by artist extraodinaire, John Kuna, the murals depict a cohesive history of the neighbourhood. A labour of love this project started over nine years ago and is still expanding. 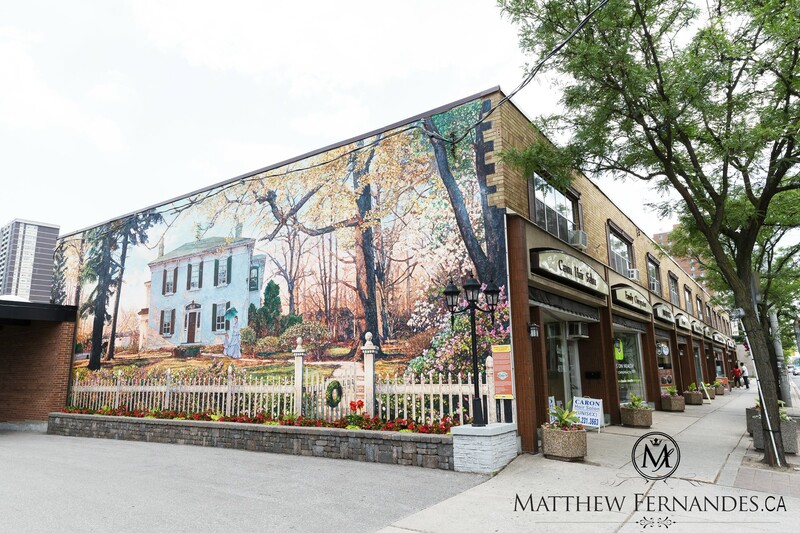 Boutique style shopping, quaint dining spots, local services, an abundance of greenspace and parkland. 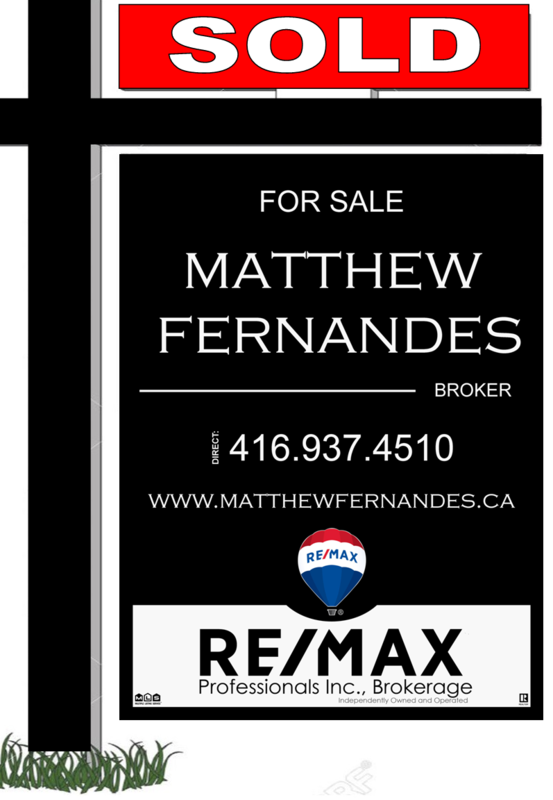 The original older tradtional homes were built on generous lots and now are flanked by newer builds and developments. 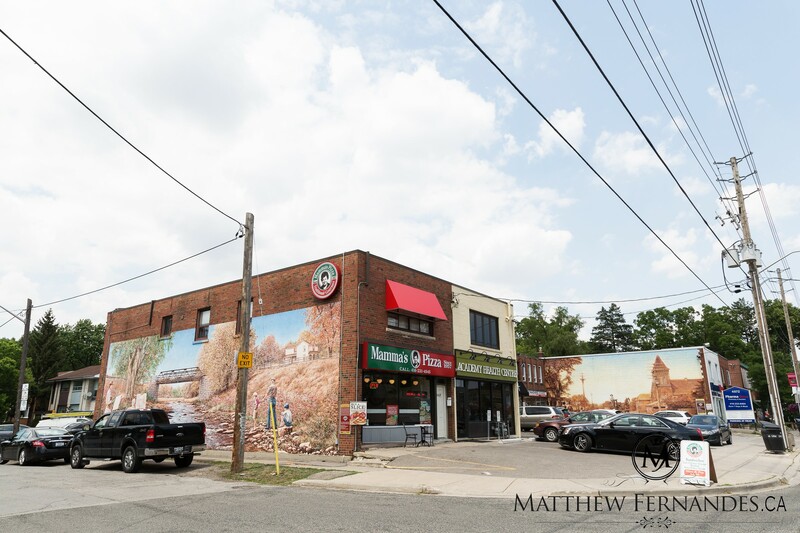 This neighbourhood is a great downtown lifestyle alternative, close to highways, and downtown Toronto, convenient access to TTC and Go Transit stations. The Mimico Creek and the Islington Golf Club wind their way through the centre of this picturesque neighbourhood. The historic Montgomery's Inn located at 4709 Dundas Street West, is now a museum. This Georgian Loyalist Inn with its handsome riverstone exterior is one of the most beautiful and alluring buildings in Toronto. Montgomery's Inn hosts a number of year round festivals, a lecture series, and an afternoon tea in its cosy and comfortable tea room. The Islington Golf Club features a Par 72, 6400 yard course that was designed by renowned golf course architect Stanley Thompson. This private club has a friendly atmosphere and is geared towards families. If tennis is your game you will want to head to Rosethorn Park located just north of the Islington Golf Club. This park has three tennis courts and a children's playground. The Islington Baseball League has been in operation since 1952. This club operates out of Rosethorn Park. Programs include Co-ed T-Ball, Boys and Girls Rookie Ball, Clinics and Rep teams. 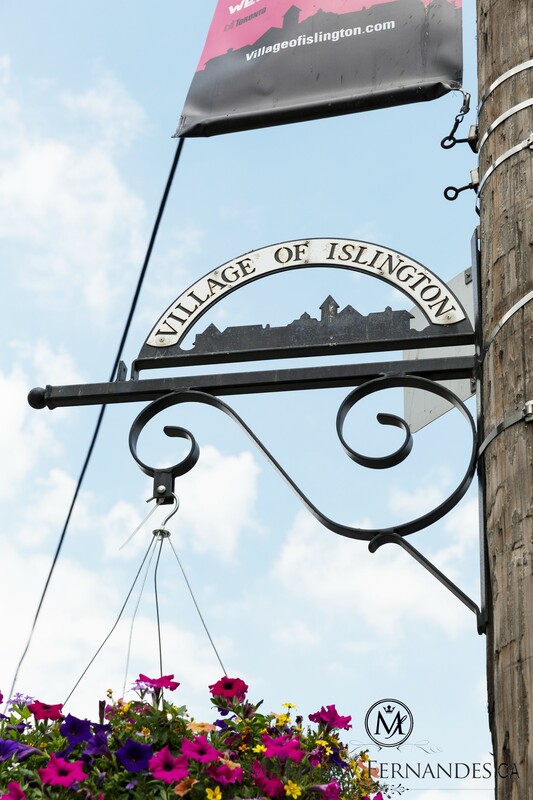 Islington's housing stock dates from the 1930's, 40's, and 50's. The older houses in this neighbourhood represent some of the best examples of Georgian, Colonial, English Cottage and Tudor style houses in the city. There is also a nice mix of Cape Cod style houses, ranch style bungalows and split-level homes. 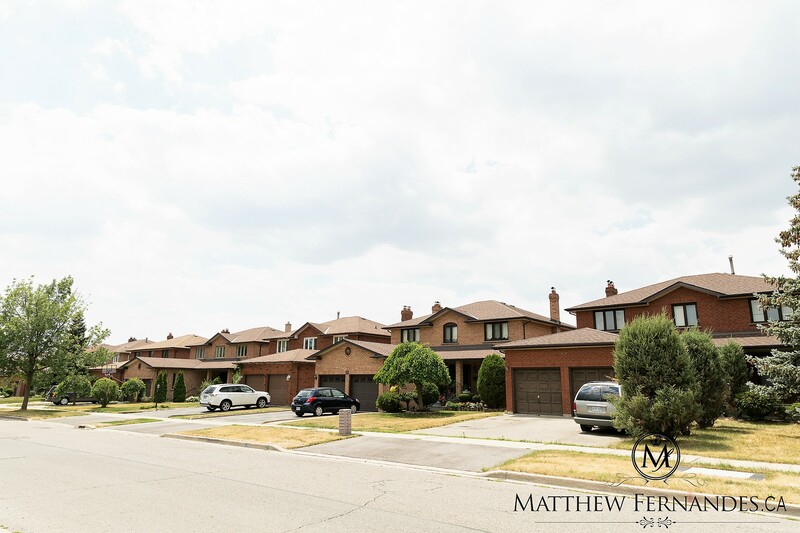 Many of these houses are situated on premium size lots that either front or back onto the Islington Golf Course. Islington also has a growing number of custom built new homes. Most of these houses are well designed and blend in well with the older houses in the neighbourhood. European Patisserie is a great pastry shop that offers a whole range of delicate European pastries, cakes, finger food and more. Some specific pastries include Zuppa, Strudel, Baklava and quiches. European Patisserie is located Dundas St W. and Royalavon Cr. John's Fish & Chips is dining spot that specializes in sea foodand also includes some Greek dishes. John's Fish & Chips is located at Dundas St W. and Royalavon Crt. Shamrock & Thistle is a classic pub with a fantastic atmosphere, live music and televised sporting events. Shamrock & Thistle is located at Dundas St W. and Cordova Ave.